Flip a coin 5 times, if 4/5 are heads, your benched Pokemon are fully healed and can battle again. You can only use this card if you have the "Master Emerald" card! Flip a coin, if heads, the attack does 60 damage. 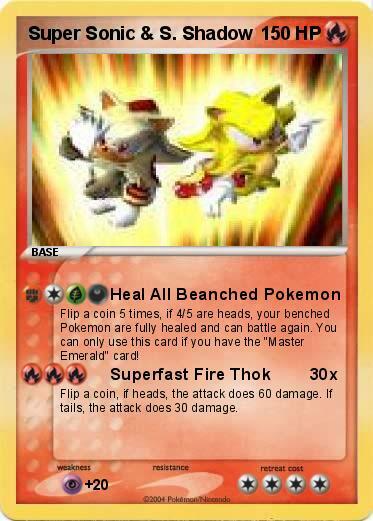 If tails, the attack does 30 damage.